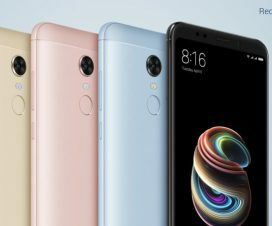 These includes the Mi Flash tool, Magisk Root, PC Suite and USB Drivers which helps to perform several useful tasks on your Xiaomi Mi A2. For example, USB Drivers let you establish a valid connection with your PC, PC Suite helps you to perform backup and the Mi Flash tool is useful to flash fastboot ROM. 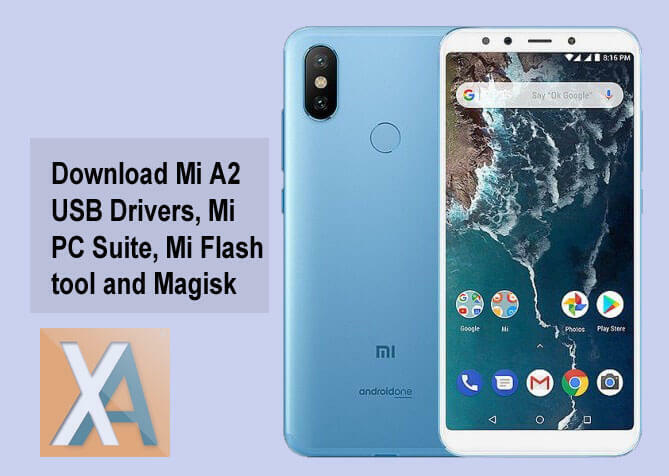 The following are the links to download USB Drivers, PC Suite, Mi Flash Tool and Magisk Root for Mi A2. 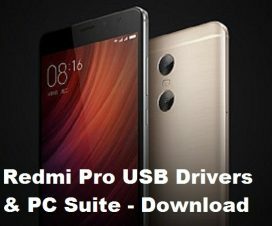 USB Drivers plays a crucial role in establishing a valid connection between your smartphone and computer. With these drivers, one can transfer files including videos, images, music, documents, etc. with ease. 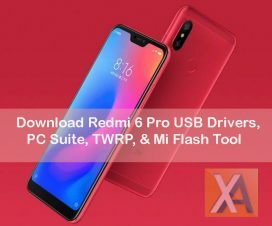 Simply, refer the below link to download Mi A2 USB drivers .zip and extract the same on your computer. Double click the USB Drivers file and follow the on-screen instructions to finish the installation process. Mi PC Suite is an Xiaomi’s official tool which lets you perform several tasks including backups, manage all your device stuff including videos, notes, messages, contacts, etc. directly from PC, update your device software and much more. If you wanted to enjoy all these features, do download the Mi PC Suite from below links and install on your Windows PC. 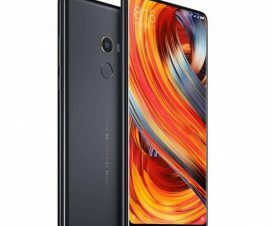 Mi Flash tool is another official tool from Xiaomi which helps you to update your smartphone via Fastboot ROM in case if you unable to update via Updater app. It also helps you to get rid of brick and downgrade to stock ROM if you have installed any Developer or Custom ROM. The Mi Flash tool has a very simple interface which lets yours easily flash fastboot ROM. Download and install Mi Flash tool from below links to your Windows PC / laptop. Looking to gain root access on your Xiaomi Mi A2, then Magisk is one of the best one-click root app you find on the internet. Simply, download Magisk zip file and flash it via TWRP recovery. Do remember that rooting of any Android smartphone voids company warranty. We should not held responsible for any damage occurs to your device.